Update: So seriously, I start watching this show right when the Kickstarter movie campaign begins? What are the chances?? Nice work, V.
Nothing will turn out the way you think, but it will turn out even better. 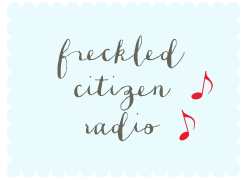 This is the most self-indulgent time you’ll ever have – act like it! Savor every minute with your girlfriends. I know, one of these things is not like the other. And sure, I was eyeball-deep in graduate school and everything that came with it in the fall of 2004, meaning television didn’t happen very much for me then. Plus there was a certain World Series that October. But this show! So this is me these days – laying super-low and watching old television. I can't get enough of this fun fluff! And yeah, this is also me deciding that blogging at all is better than blogging importantly. Enjoy! 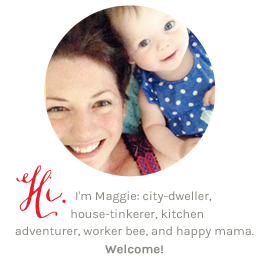 It's so funny, I heard that there was a huge snow storm (that didn't really happen) coming to DC and the first thing I thought of is...I bet Maggie will write a post! Veronica Mars, huh? I'll have to add this to my list of shows to catch up with on Netflix. I'm also going to give House of Cards a try. Have you seen it? 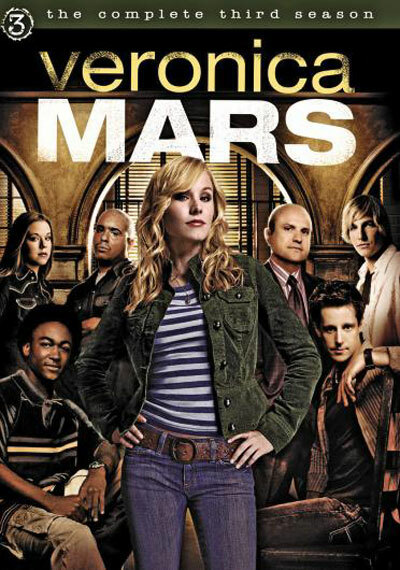 I LOVE Veronica Mars! I actually got super into it when I was in Grad school and looking for some distraction. I got totally obsessed with it and devoured all the seasons in a few weeks. Veronica, Monk and West Wing are still my all time favorites for when I need a mind break. I love Veronica Mars. Hubby got me the whole series for my birthday. Logan is my favorite. Still have a crush on him. 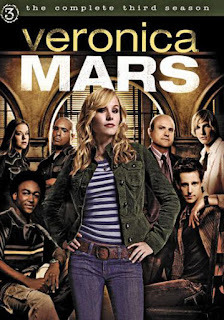 I never watched Veronica Mars either, but have heard endless praise for all of the above. Now that I'm done with West Wing (although I'm not really over it), I need another old show to watch!